BELGRADE (Serbia), September 26 (SeeNews) - The reported intention of Austrian retailer Spar to enter Serbia is a proof of the stability and growth potential of the Balkan country's market, Serbia's trade minister Rasim Ljajic said on Wednesday. "There is room for large foreign retailers on the Serbian market and they are more than welcome," Ljajic said in comments on media reports about Spar's plan to enter the Serbian market, aired live by local private broadcaster TV Prva. On Tuesday, news portal B92 quoted the project development manager of Spar's unit SES Spar European Shopping Centers, Bostjan Brantusa, as saying that the company may enter the Serbian market in 2019. 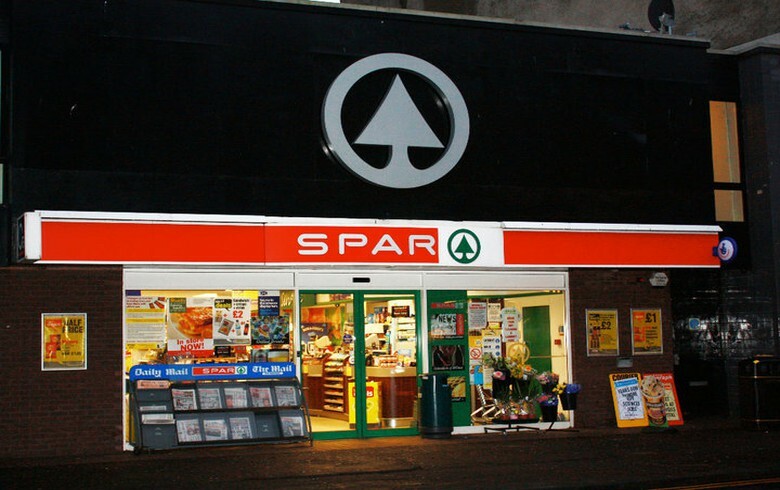 "Spar has plans for Serbia. Now must we first wrap up our entry into Croatia and when the market in that country has stabilised, our next step will be to look at what is happening in Serbia," Brantusa said, according to B92. According to Vecernje Novosti daily, Spar is considering the acquisition of retailer Mercator S, a Serbian unit of Croatia's ailing concern Agrokor.